Craft beer lovers in the Gongguan and Shida area can rejoice, as another new craft beer bar has opened. 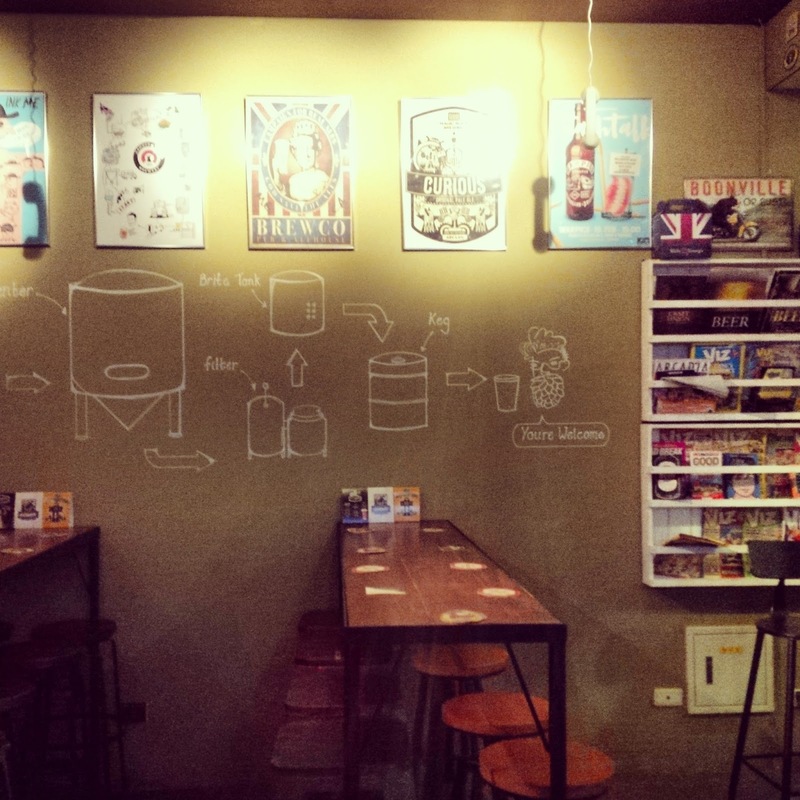 Eleven Beer House aims to bring craft beer from around the world to the well-known student area of Gongguan. 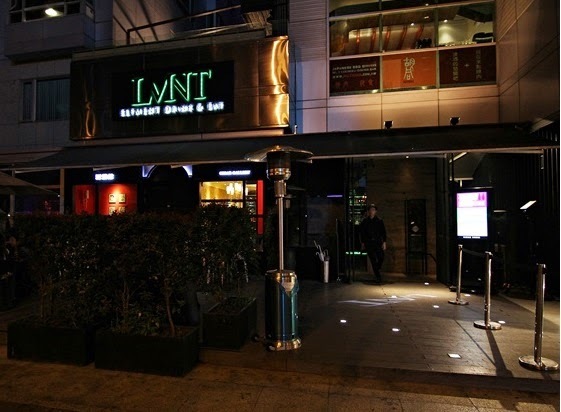 Located between Taipower building and Gongguan MRT stations, Eleven is excellently positioned to serve craft beer starved students of both NTU and NTNU. 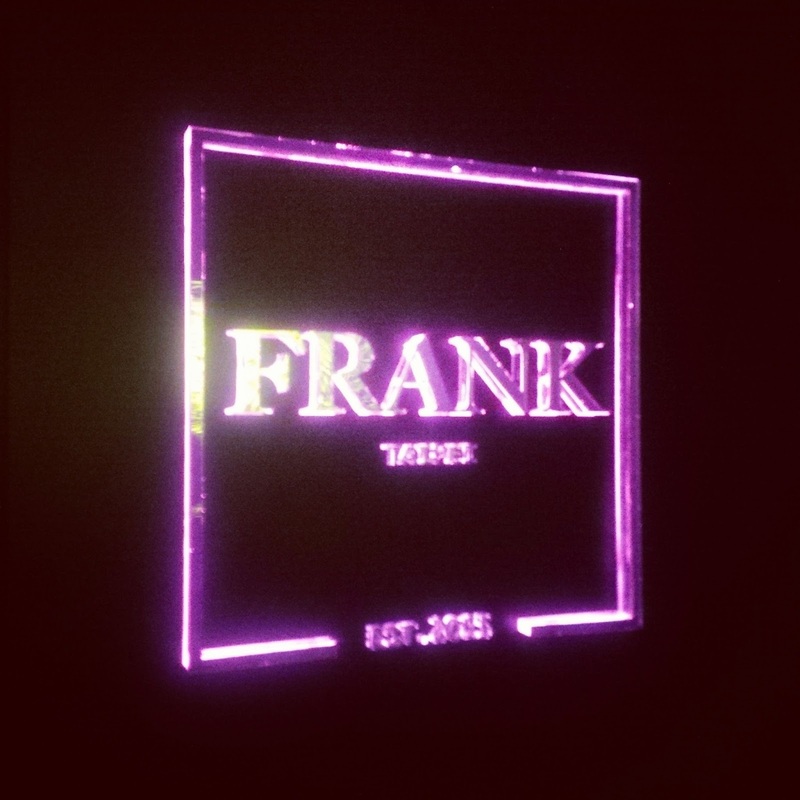 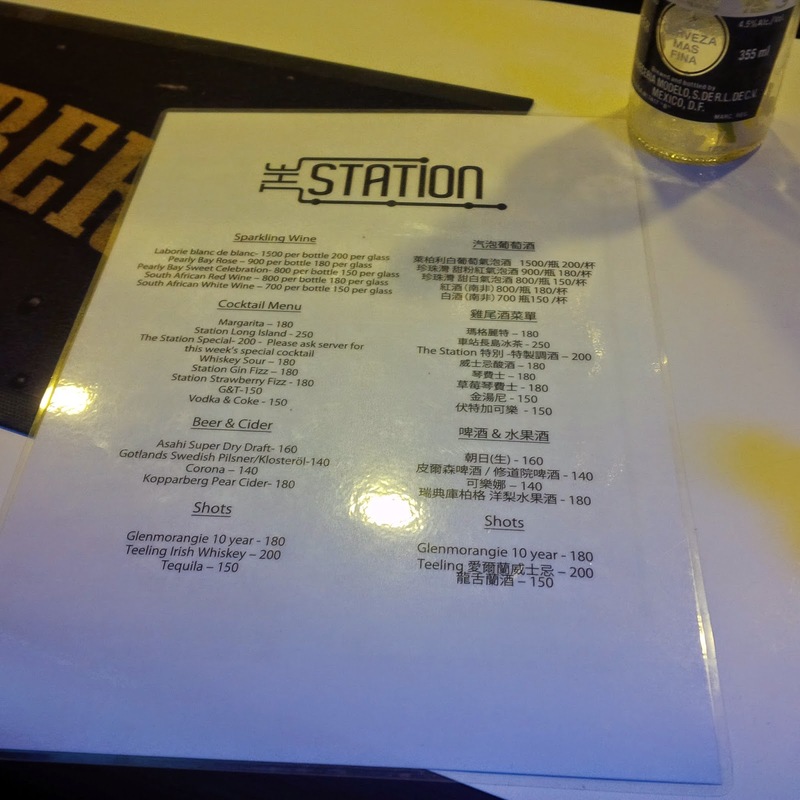 Owned and run by a friendly Taiwanese couple, the bar's name is comes from the date of both, their anniversary, and one of their birthdays (11/11). Eleven has a warm interior with few seats at the bar and enough tables to meet their needs. Additionally, Eleven Beer House has pleasant patio out front with covered outdoor seating. 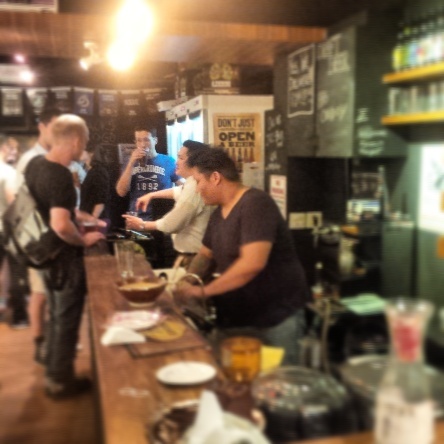 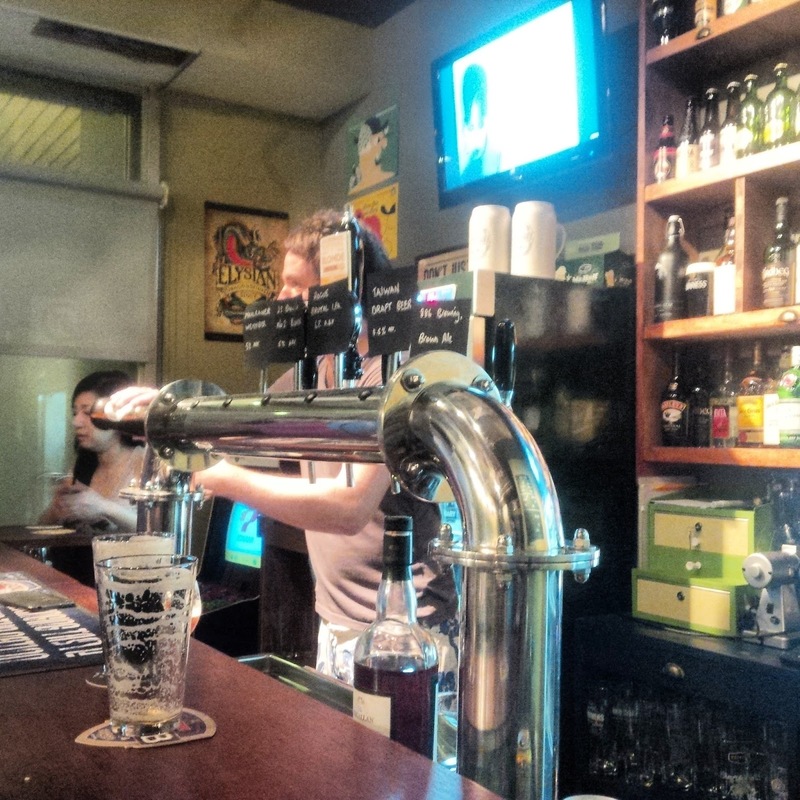 Eleven stocks a an excellent and ever expanding selection of craft beers alongside one tap for draught. 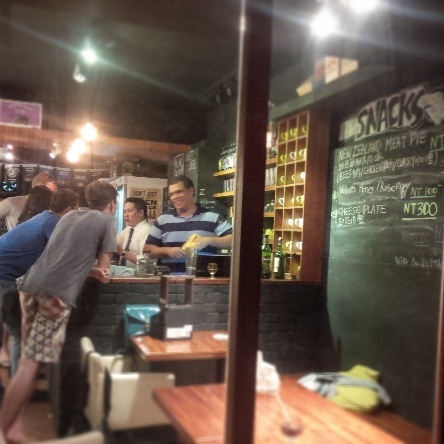 The beers are very reasonably priced and take-away beers come at a $30NT discount. 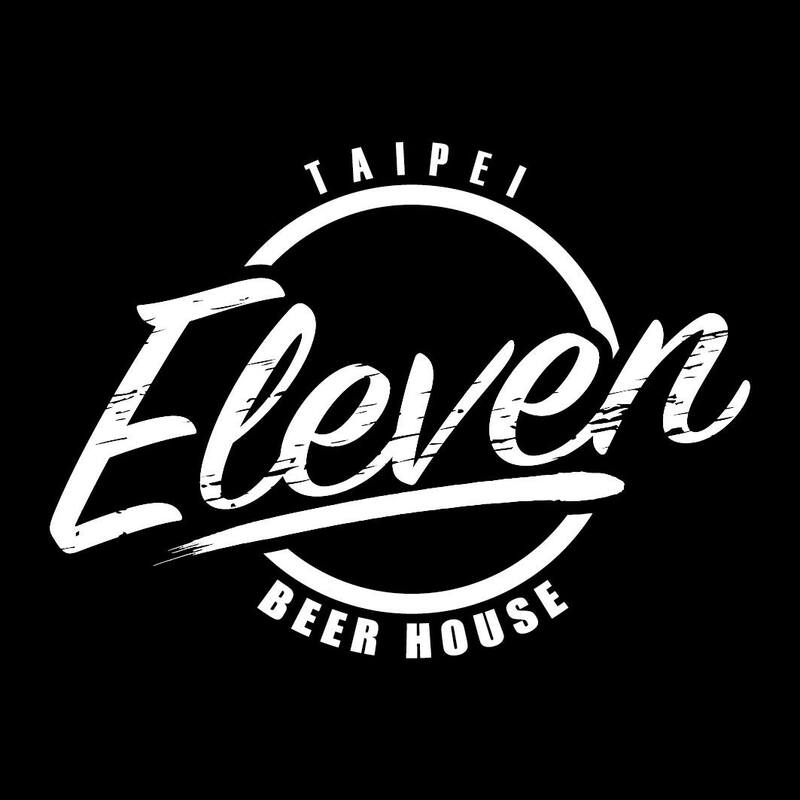 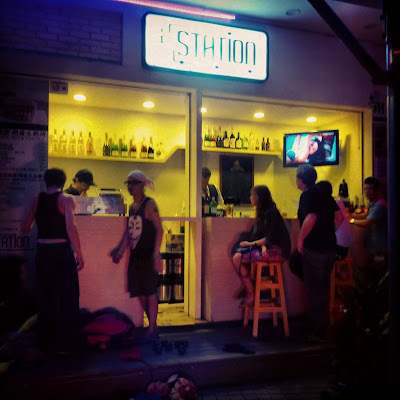 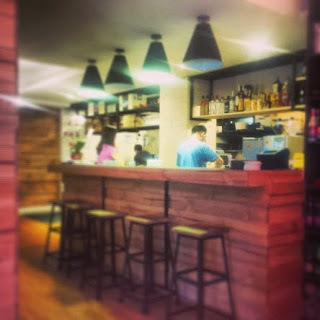 Eleven is a another great little craft beer bar in Taipei and it's comfortable and friendly environment ensure that it's a great place for local university students looking for a place to relax after a stressful class, or any beer enthusiast in the neighborhood. 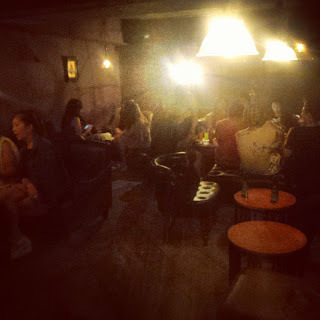 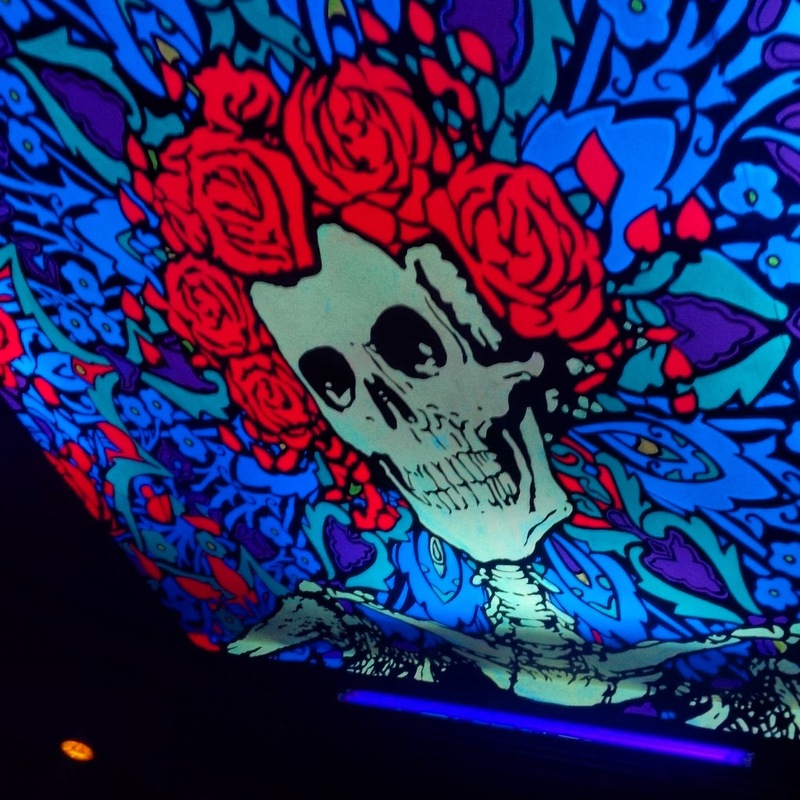 A safe and hidden place to escape your woes, fears, or responsibilities, HideOut is an ultra-cool bar and hookah lounge footsteps away from DaAn Park. 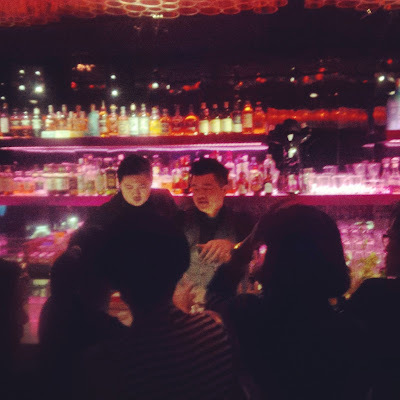 While the bar's English name is HideOut, it's Chinese name 窖父 (meaning cellar father), is a homonym of the name of the celebrated mobster movie-series, The Godfather (教父). 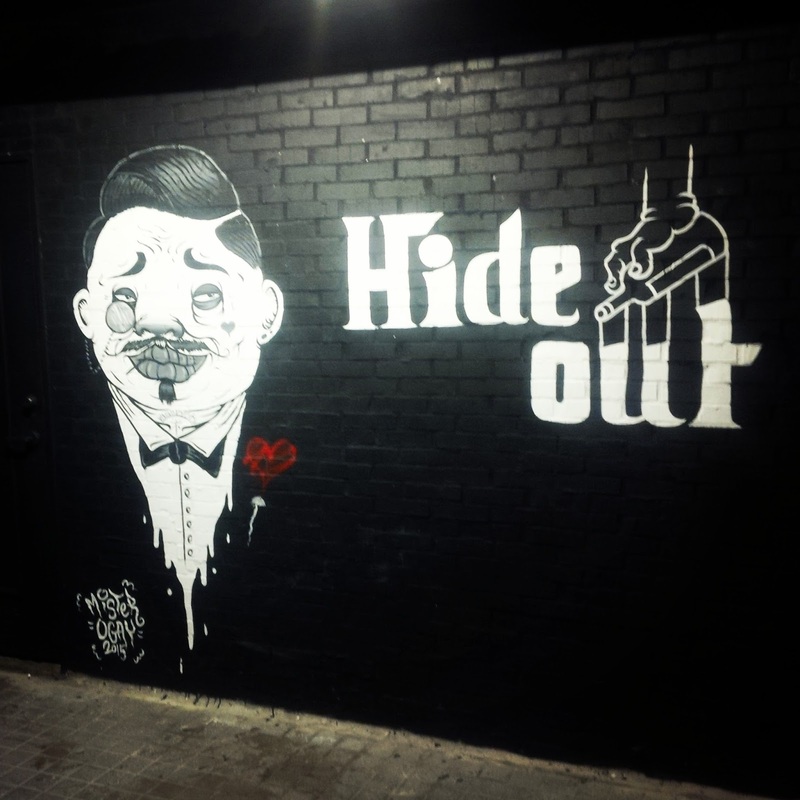 As the Chinese name suggests, HideOut is nothing but Gangster! Hideout is dark and dimly lit space with charcoal painted walls and dark concrete floors, yet the lack of colour doesn't take away from the vibrancy of the atmosphere at HideOut. 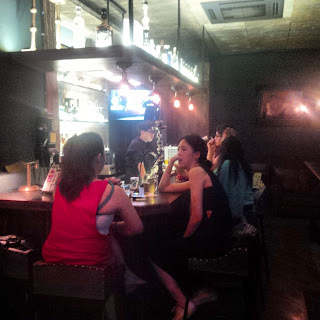 The main floor is where the bar and some limited window-side seating are located, but the real 'Hideout' is down the stairs to the cellar, where ample seating on lush, leather furniture and incandescent lighting create a comfortable and relaxed environment. Despite dark and stylish decor, HideOut's drinks are surprisingly reasonably priced. 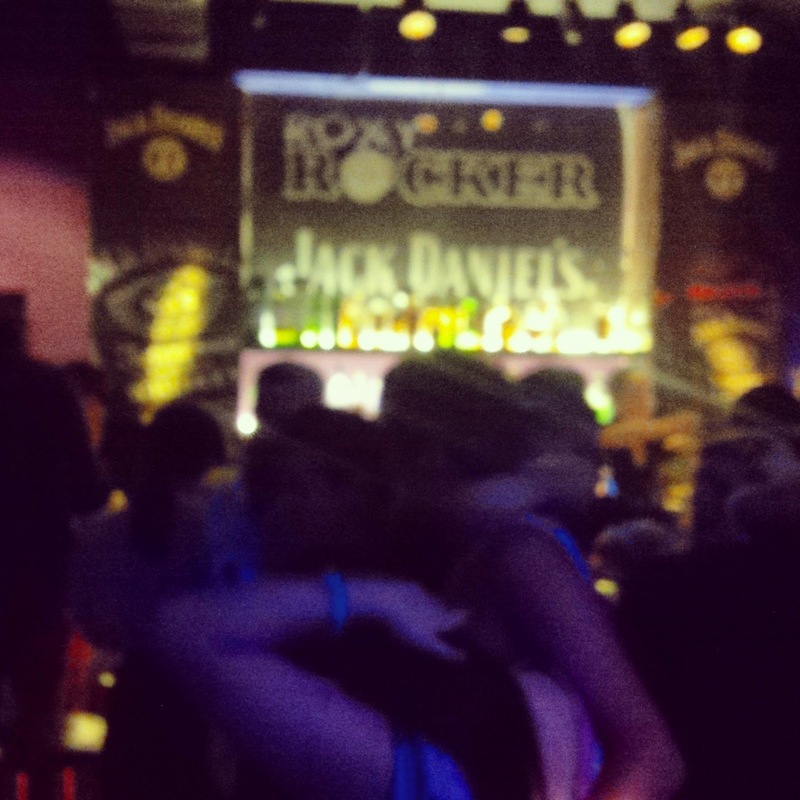 Beers start at just $150NT and spirits are priced between $150NT and $300 per shot. 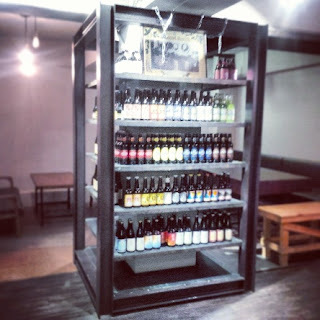 The selection of beers is limited to macro imports and the standard, Taiwan Beer, which is available on draft, alongside 1664 Blanc. 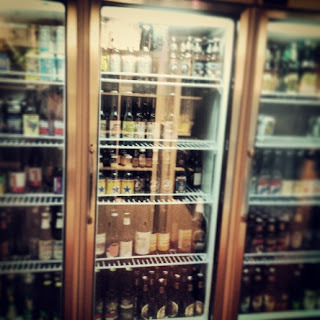 The spirits are well stocked, including good range of whiskeys. 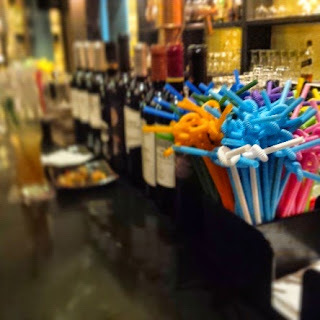 In addition to Hideout's drinks, hookah pipes are also on offer for looking too add a little middle-eastern flair to their night. 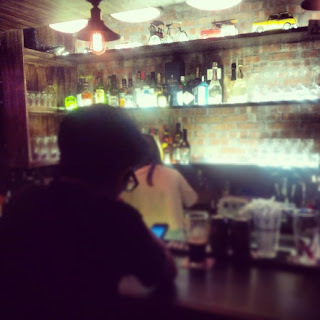 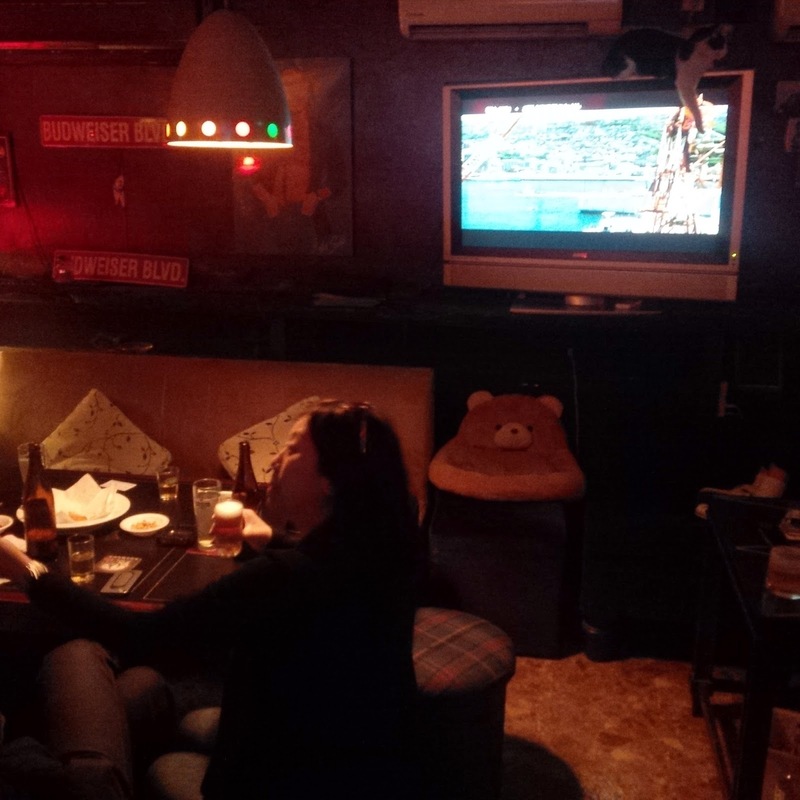 Hideout is a bar worthy of it's Godfather (教父) namesake. 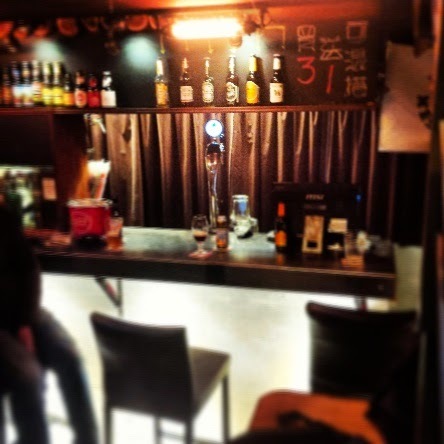 A visit to this dark and mysterious little drinking hole is highly recommended. 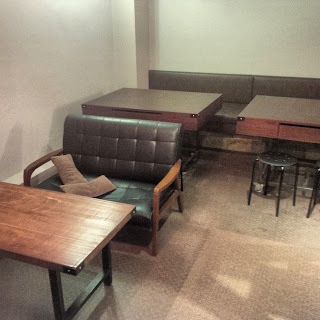 A nice place for solo drinkers, dating couples or partying groups. 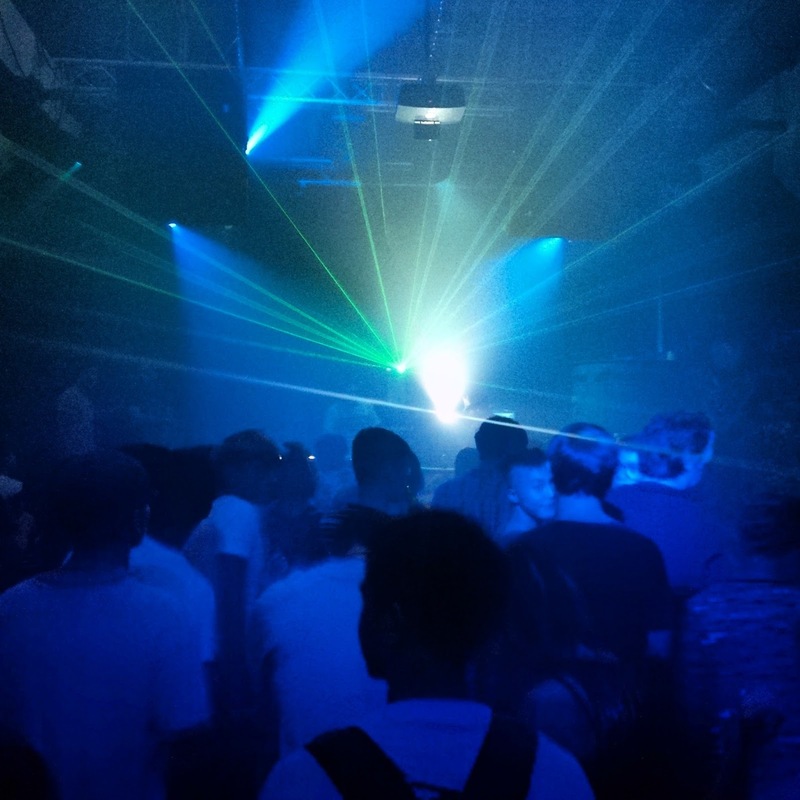 Hours: Check listings for event hours. 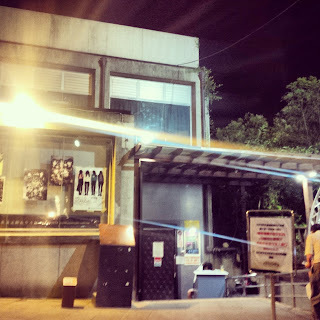 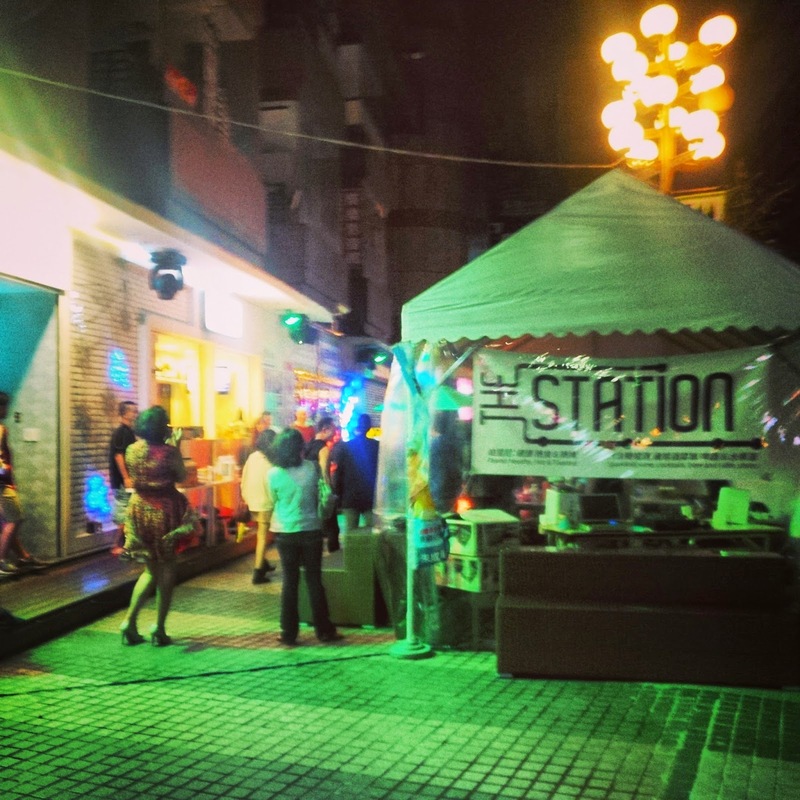 When was the last time you partied in a water-pumping station? If your answer is 'never', then you're due for a visit to Gongguan's Pipe Live House! Located in the Gongguan Riverside Park, Pipe is aptly named as it is actual historical pumping station; complete with pumps and, of course, pipes. 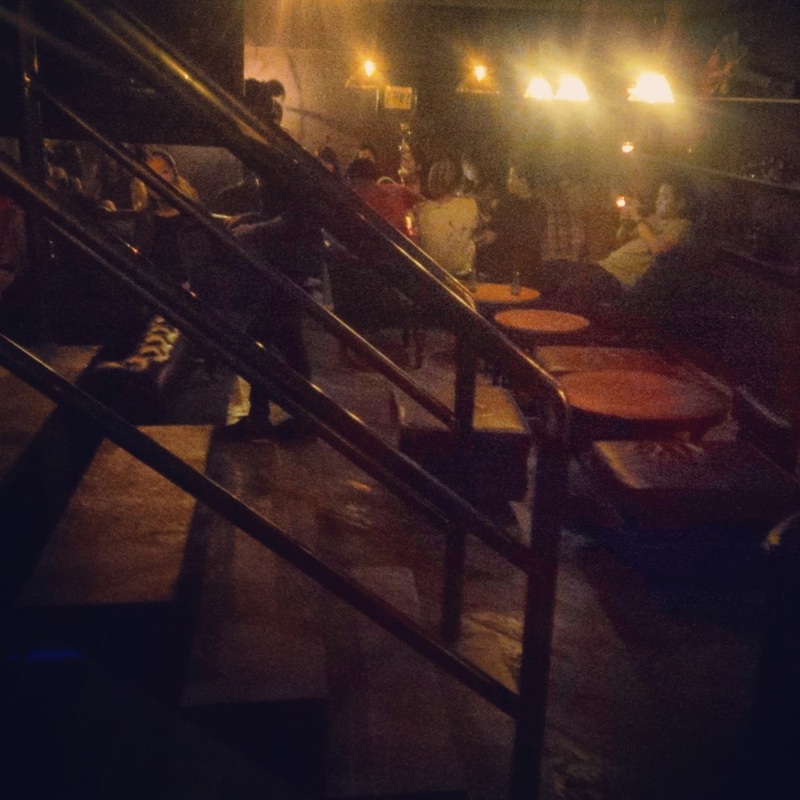 The archaic pumping equipment give Pipe Livehouse an excellent industrial atmosphere that fuels the parties hosted there. Pipe hosts a range of musical acts; however, the industrial setting is particularly great for the electronic music DJ's that are frequently found jockeying Pipe's turntables. A relatively small space, at just 10 meters wide, and 20 meters long, Pipe has a unique advantage in Taipei of completely avoiding any noise restrictions. 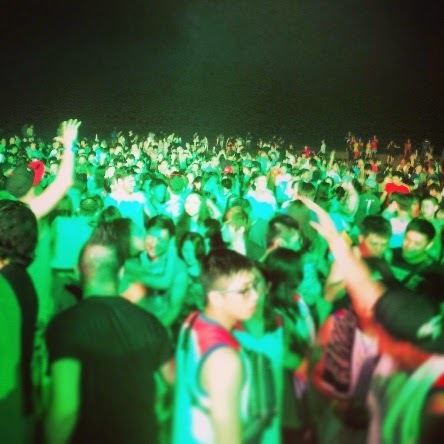 It's location in the Gonguan Riverside park insures that the pounding bass at Pipe is far from disturbing any neighbors. 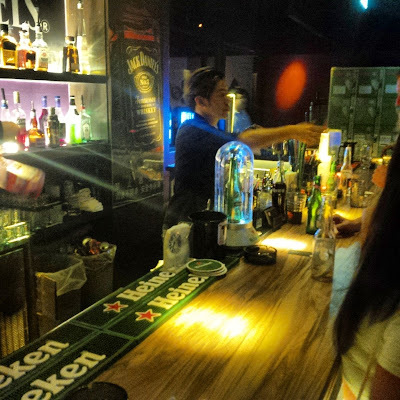 Pipe has a limited drink selection, but nobody is headed there for the drinks. 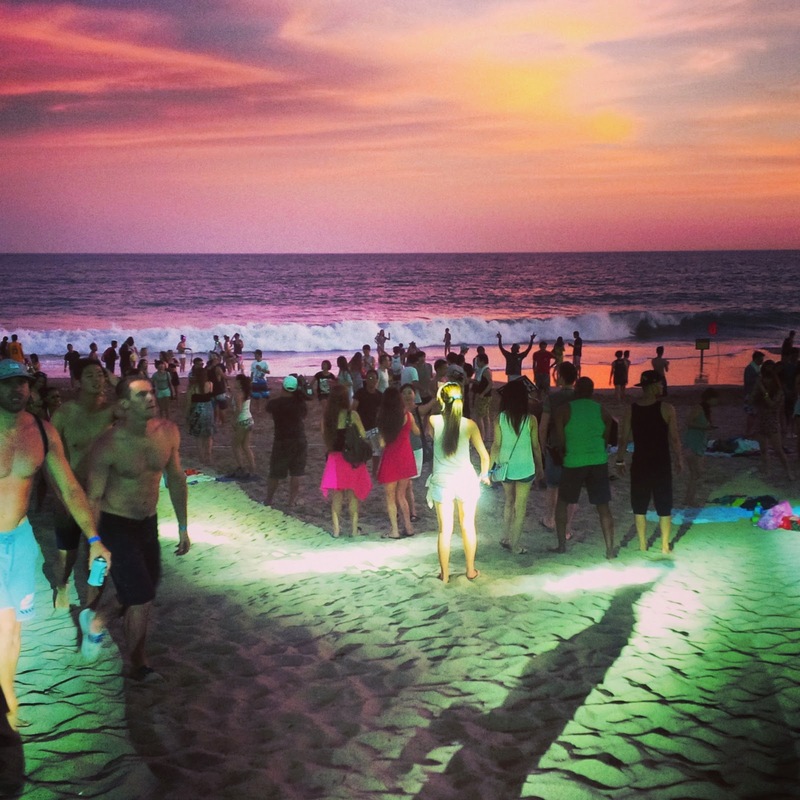 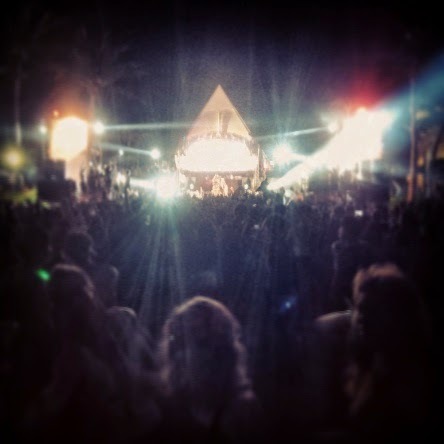 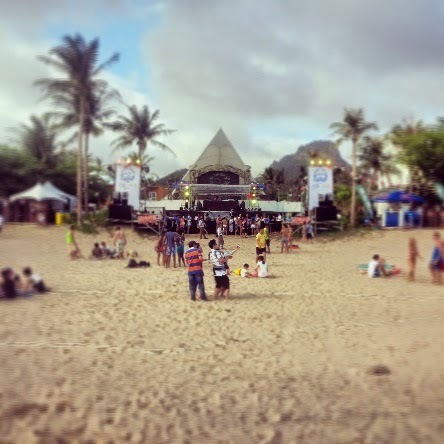 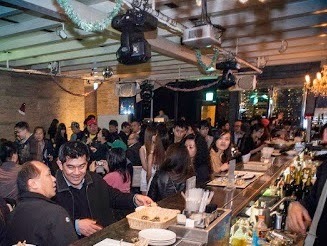 Cover charge varies according to the event but it is usually quite reasonable. 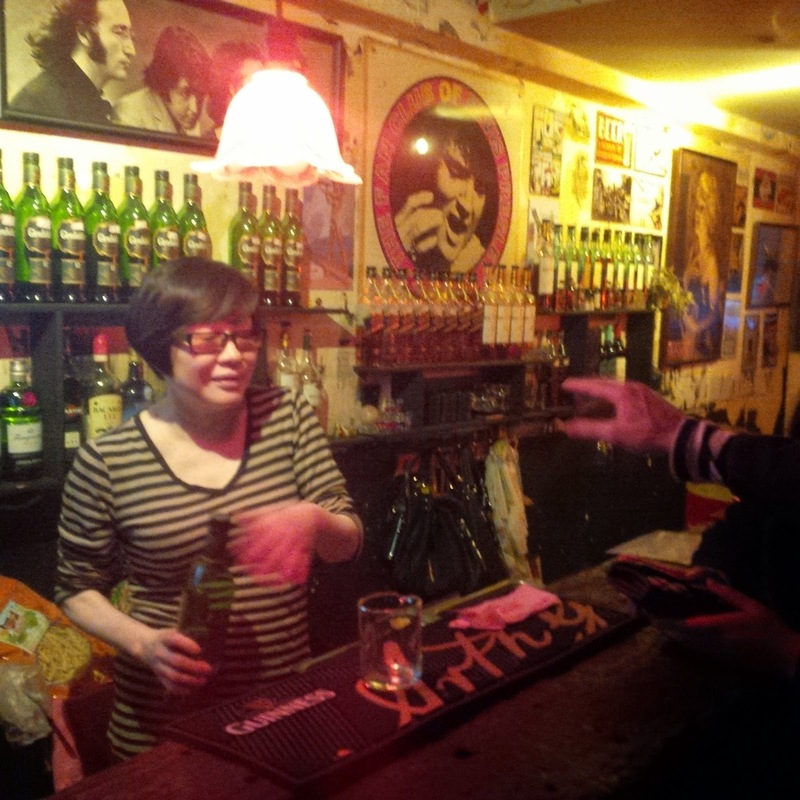 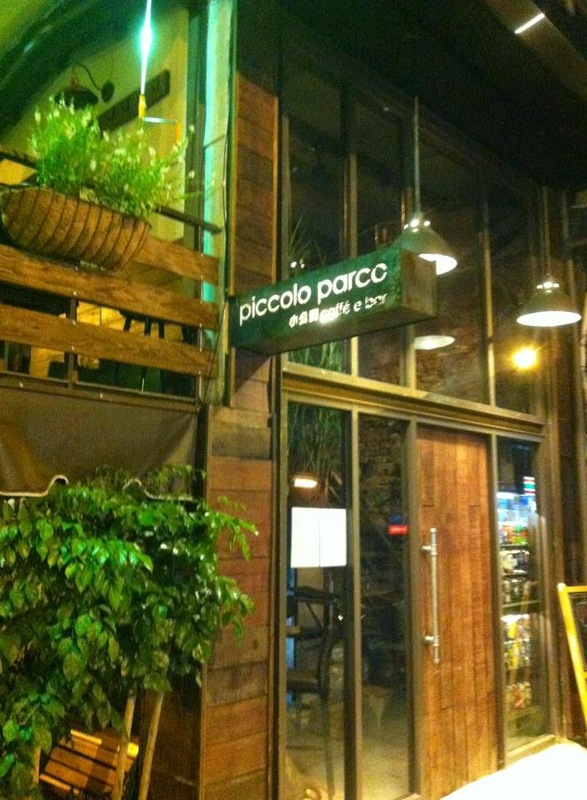 As one of Taipei's live-houses that survived the recent crackdown on such venues, Pipe is must visit. 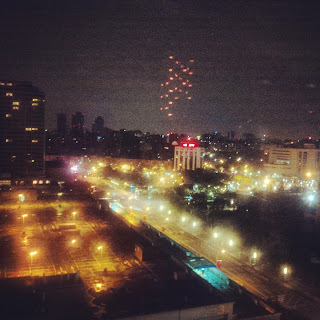 Pipe is the only club in Taipei that is not only historical site, but also an awesome place to party. Retail craft beer store, café, bar; The Bottle Shop has many identities, the most notable of which may be "craft beer aficionado clubhouse". 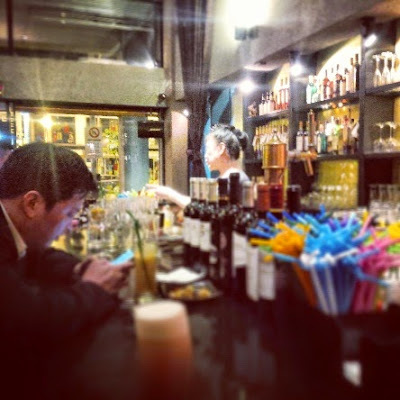 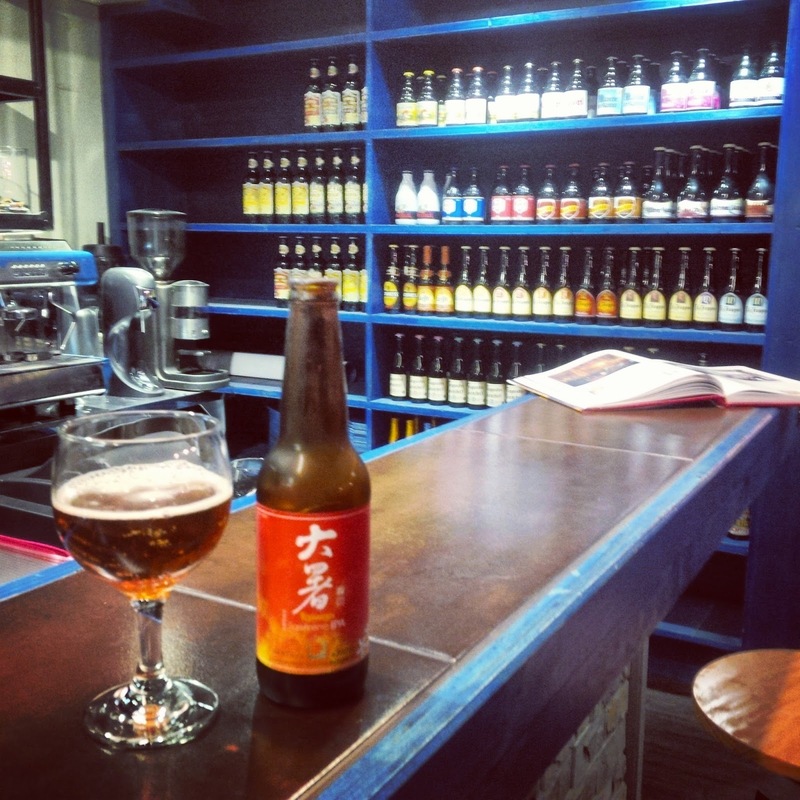 Located in the backstreets between SongShan Cultural Park and Taipei City Hall MRT Station, The Bottle Shop is a perfect stop-off for those en-route to the Xinyi nightlife district. Whether you're in the mood for a bottle to enjoy at home, a caffeinated pick-me up, or a draft beer and a chat with a friendly and knowledgeable barman, The Bottle Shop has what you're looking for. 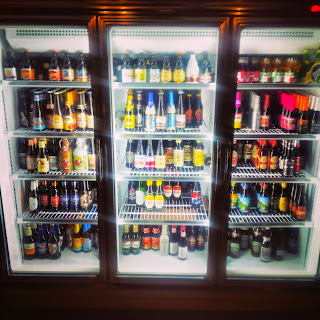 The Bottle Shop is by no-means large, with just two tables and limited bar seating; however, what it lacks in size, it makes up for in beer-selection. 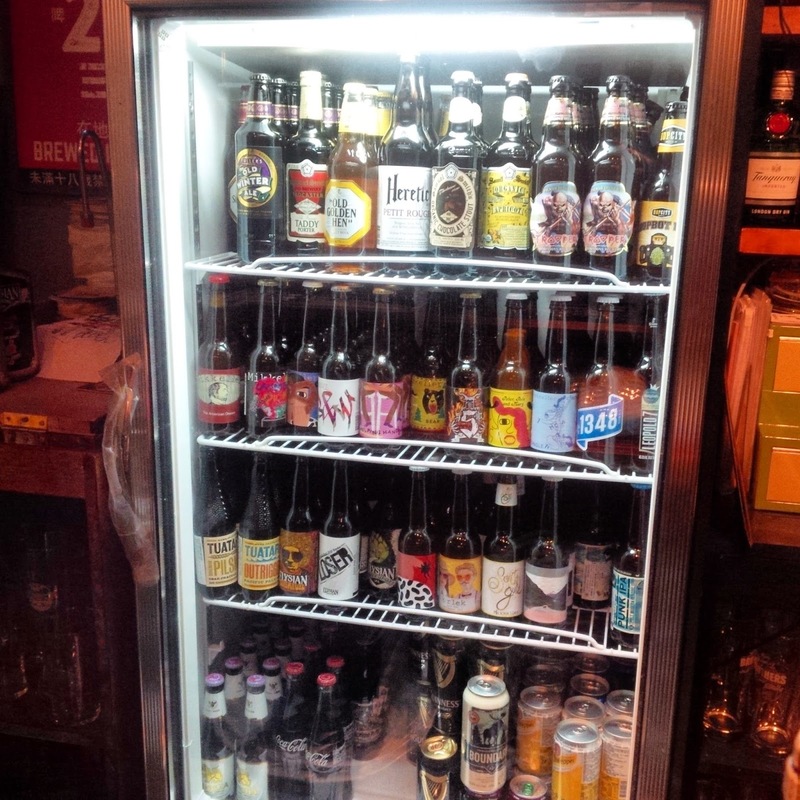 The Bottle Shop stocks a large bar fridge of imported beers alongside a range of shelved take-away beers. In addition to the bottled beer, a keg of craft beer is always on tap, and they maintain an excellent range of whiskeys. Where The Bottle Shop's greatest strengths lie are in the knowledge and friendliness of their staff. Those serving the beers at The Bottle Shop are well-informed about their products and cheerful as they serve them. 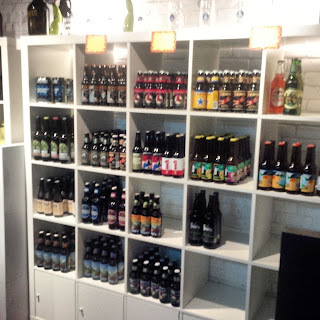 In addition to being a great place to pick up a reasonably priced six-pack of craft beer, The Bottle Shop is an extremely pleasant place to have a beer or whiskey at just about anytime of day. 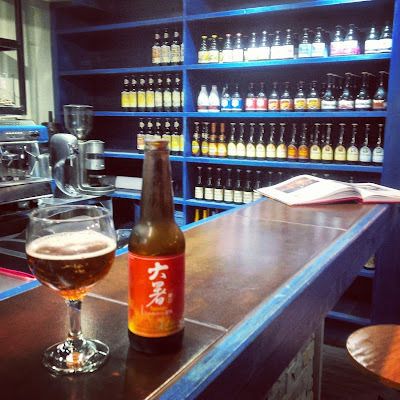 The beer selection and long hours, alone, make The Bottle Shop a must visit location for any craft beer lover visiting or living in Taipei. 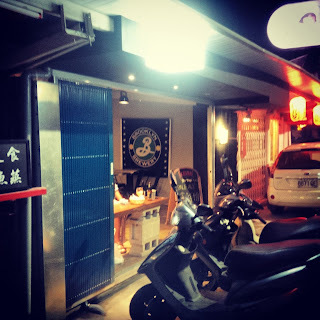 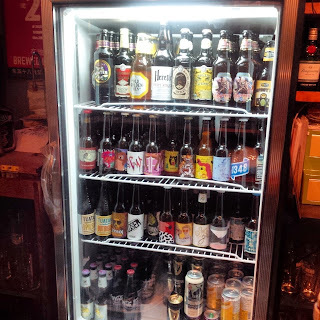 A gastro-pub in the DongQu (東區) area, ABV offers a range of Spanish and Mediterranean cuisine to accompany they assortment of imported beers that fill their three-door fridge. In addition to beers A solid selection of wines, whiskeys and other spirits are also on-hand. 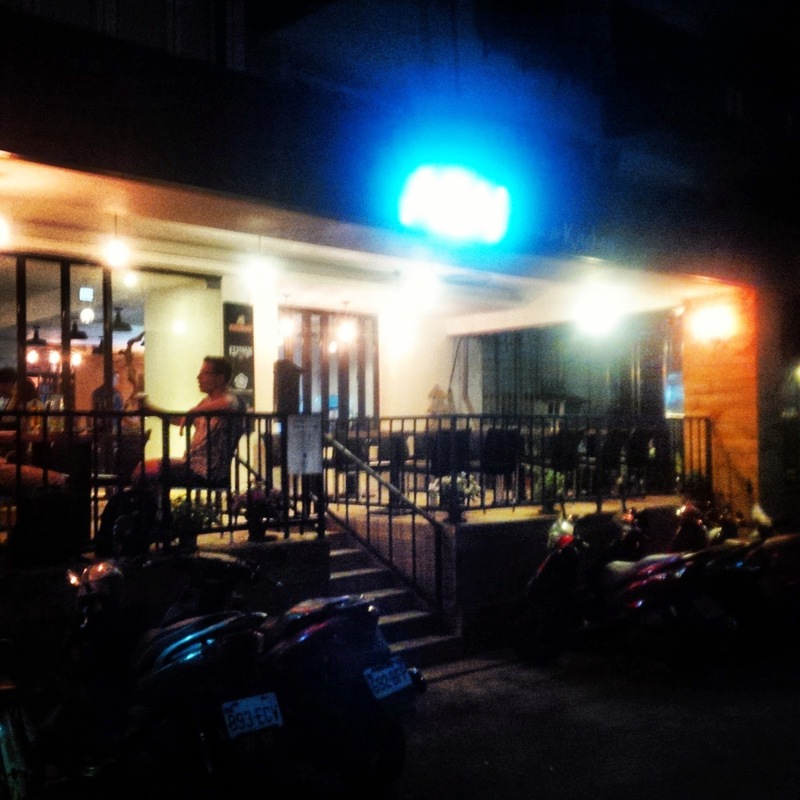 While ABV Bar & Kitchen presents itself as a Gastropub, the brightly lit restaurant provides little pub-like atmosphere. 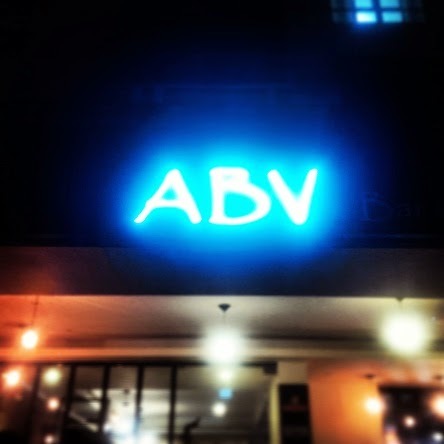 As another addition to Taipei's growing craft beer scene, ABV is a cool new place to grab a meal and a great beer. Just south of Gongguan, is a small but lively bar that seems out of place on the busy stretch on Roosevelt Rd. 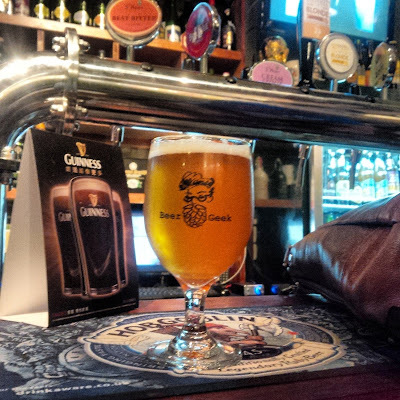 Once through the doors of Circle Bar, one finds a warmly decorated little pub with famed European monuments adorning the walls. 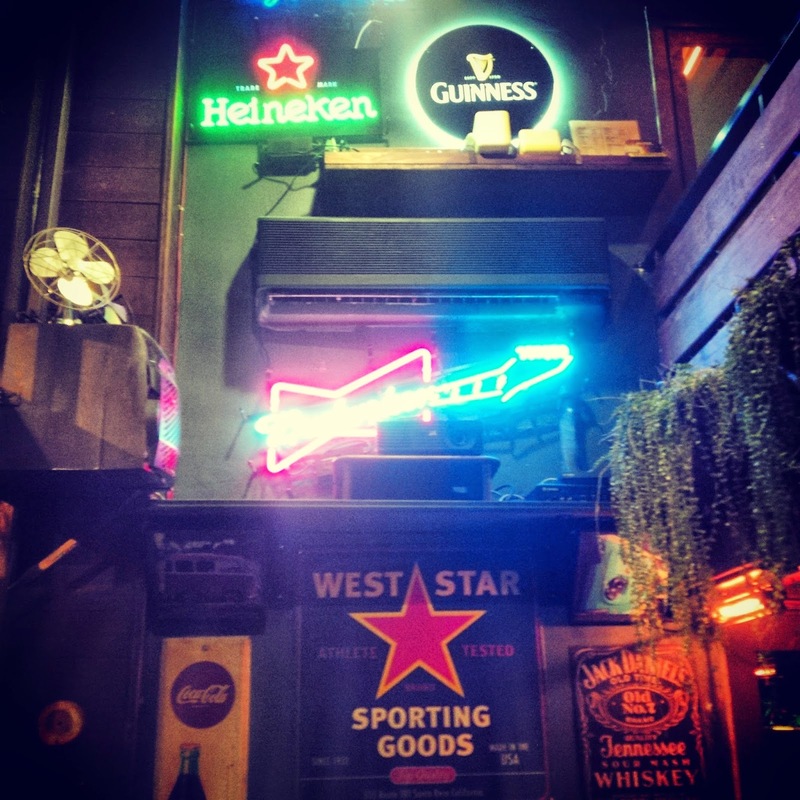 The cozy little bar is dimly lit and often crowded with a loyal contingent of regulars. Circle Bar stocks a range of spirits and mixes all the standard cocktails. 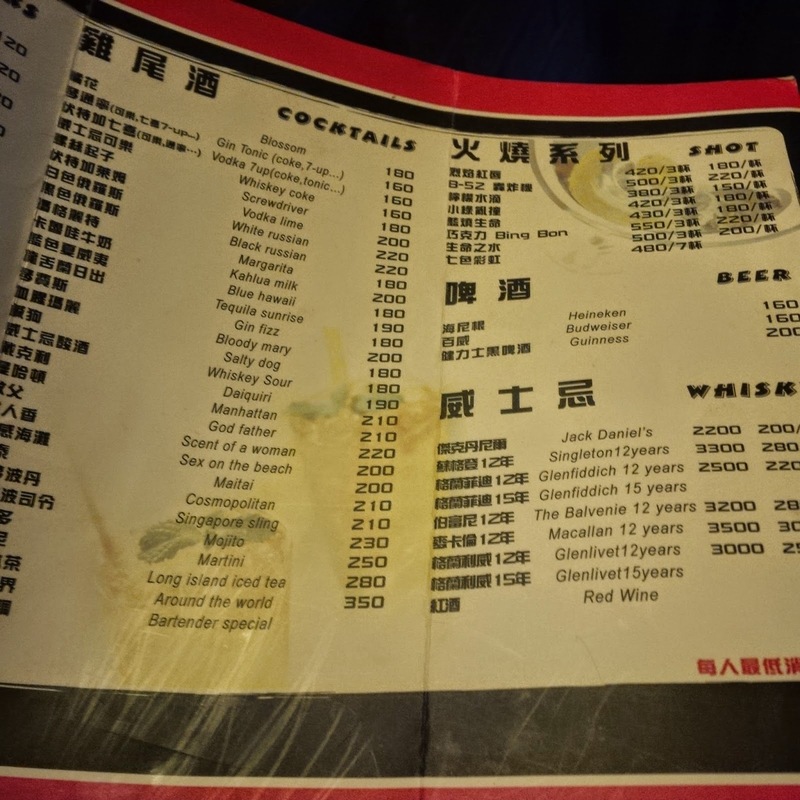 They also feature a range of imported whiskys. 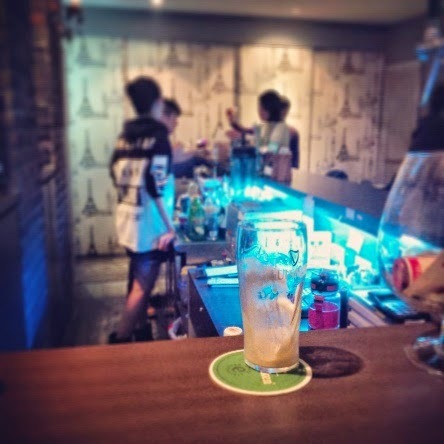 Beers are limited to Budweiser, Heineken and Guinness, and a minimum expenditure of 200NT ensures that customers are likely to have more than one. 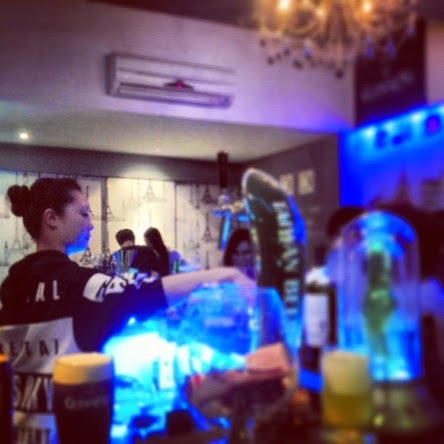 The service at this pleasant little pub was surprising cold and unfriendly, and bartenders acted inconvenienced to be called away from their conversations with regular patrons. 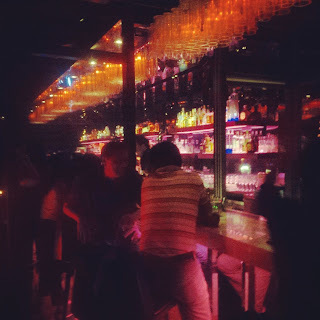 Perhaps Circle Bar is a place where one benefits from being a part of the inner social circle. Overall, Circle bar would be a nice place for a drink if you live in the neighborhood, which has few other options.